If you haven’t had the time to swing by the Kickstarter yet, you’re missing out on all kinds of fresh new details and imagery. 2. 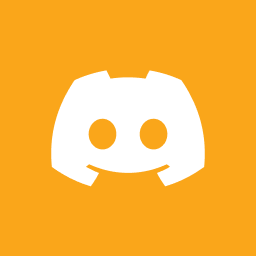 The community Discord channel is up. So swing by the Kickstarter and give us a shout!